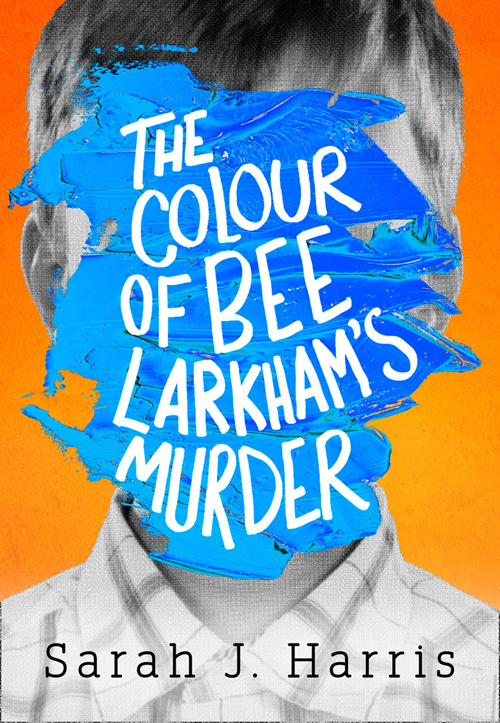 We're giving 100 Caboodlers the chance to read Sarah J. Harris's extraordinary debut The Colour of Bee Larkham's Murder before it's out in May. Jasper is not ordinary. In fact, he would say he is extraordinary. Synaesthesia paints the sounds of his world in a kaleidoscope of colours that no one else can see. But on Friday, he discovered a new colour: the colour of murder. But where is Bee? Why hasn’t she come home yet? Jasper must uncover the truth about that night including his own role in what happened. This Caboodle Firsts giveaway has now closed. 100 winners will receive their copy shortly. 100 x winners will receive a copy of Sarah J. Harris's The Colour of Bee Larkham's Murder. Closing date 11:59pm, Thursday 8th February 2018. Winners will receive a copy of The Colour of Bee Larkham's Murder to the address they provided upon entering.